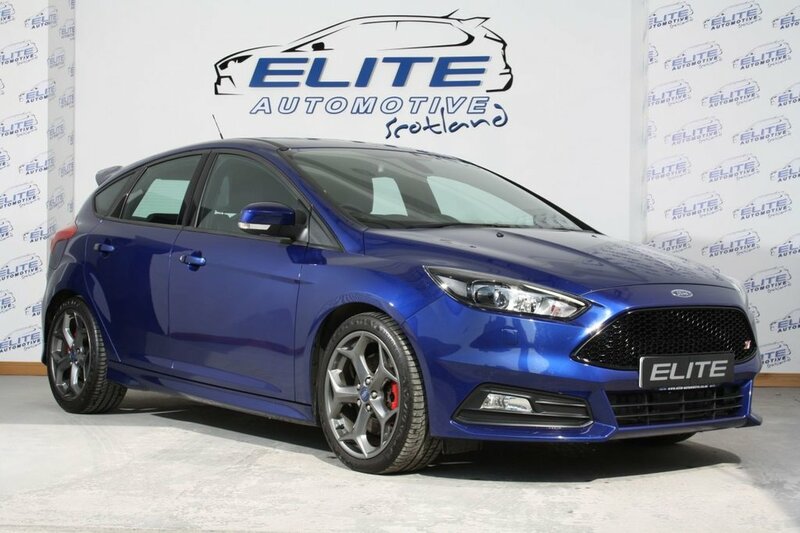 Another top spec Focus ST-3 Finished in Deep Impact Blue with Full Service History and 21000 miles. Featuring Full Black Leather Recaro Interior, Heated Seats, 8-way Electric Driver and Passenger Adjustment, Sony Sound System, Bi-Zenon Lights with Day Time Running Lights, Keyless Entry, Sat Nav and much more - CALL TODAY TO ARRANGE A TEST DRIVE! !